Baanbangpakong is a bijou Retreat in a Bangkok Suberb! 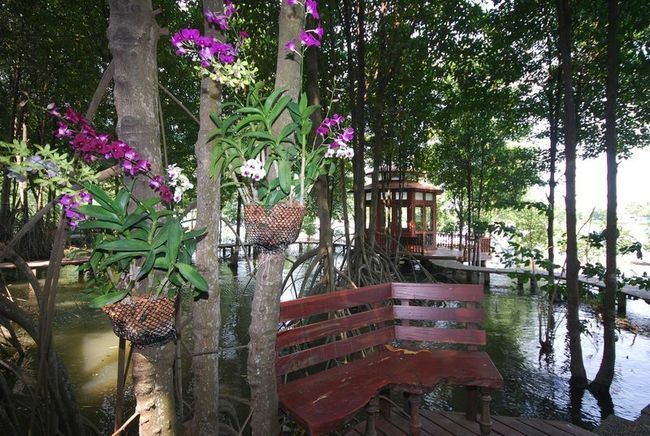 Standing in the midst of lavish mangrove trees with Bangpakong river flowing gently by. It has limited well appointed private houses. 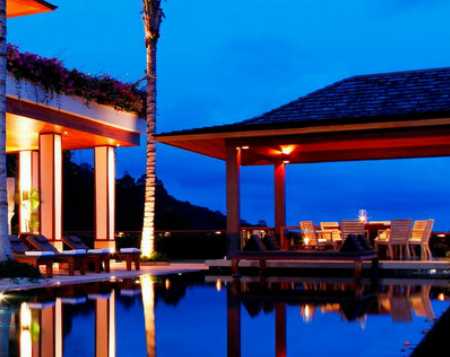 A perfect gateway where guests can enjoy unrivalled tranquility and unspoiled natural beauty. 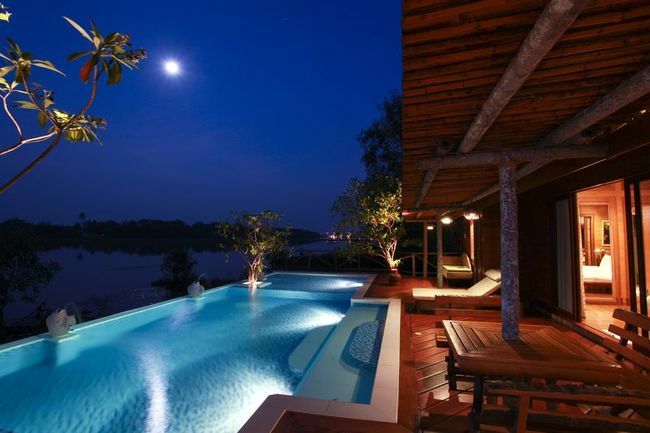 Located in suburb of Bangkok which takes only 45 minutes From Suvarnabhumi airport. The designer of the resort has incorporated and emphasized the natural beauty of the lush surroundings for you to enjoy and relax in sublime tranquility. 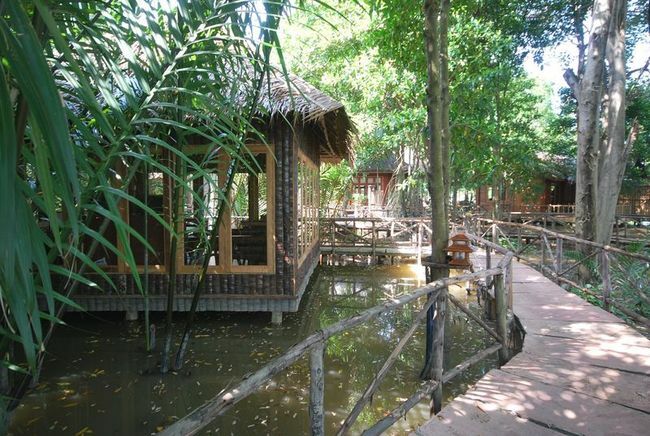 It is named “Ban Bangpakong” not “Ban Bangpakong Resort” for the sole reason that it is not a resort; a tourist centre. 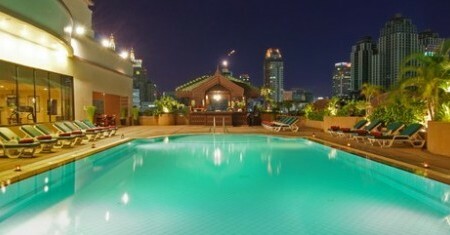 I resolutely wanted Ban Bangpakong to be a small hideaway, where people could come and feel at home and be themselves. 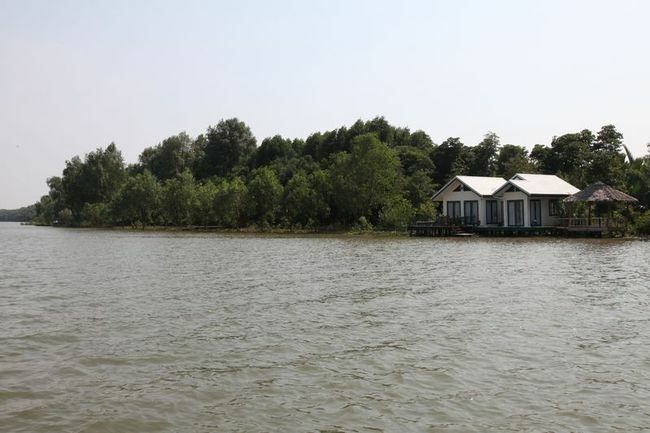 Ban Bangpakong still is an orchard full of mature mangoes trees and betel palms surrounded by verdant mangrove forest with Bangpakong River flowing by gently in the midst of absolute natural tranquillity. 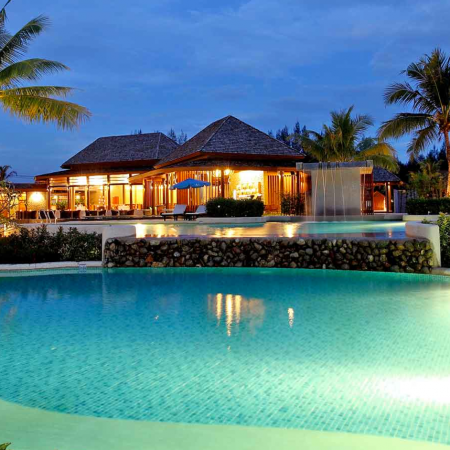 We, the locals of Bangpakong are openly warm and welcoming, with a genuine desire that all those who come to visit and stay, would leave with a sense of being totally delighted and contented with the experience; in keeping with the expressed ideal of Bangpakong locals; your pleasure is our happiness. 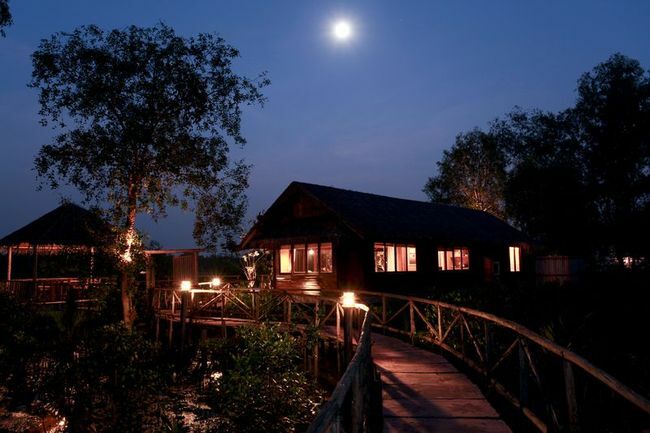 Click the crewconnected booking request link below for the Baanbangpakong, Chachoengsao – one of our Airline and Cruise Staff Discount Hotel partners. Be the first to review “Baanbangpakong” Click here to cancel reply.